For me, painting is a huge part of my hobby; probably the largest part of it honestly. I love gaming, and all the other aspects of it, but there's just nothing like bringing the models to life through painting them. Sadly, there's only so much time in the day, so how do you fit it all in? It's no secret that I enjoy painting. When I first started in the hobby I had all the time in the world to paint. That's the joy of being a teenager. Outside of school commitments, my time was pretty much my own, and I would spend a lot of it painting. Having a six hour painting session was pretty standard for me back then if I wanted to. Granted I didn't paint as well, so the paint jobs were less involved, but I would often sit and finish a painting project in the same day I started it. Once I was away at college I took a bit of a break from painting, mostly due to space issues in my dorm, but also partially due to being a college student and all that entails. Once I got back into it after I moved into an apartment it was full steam ahead again though. Now I am older though, with more responsibilities and commitments, and decidedly less time to hobby then I used to have. This is nothing new and I'm sure many of you out there have experienced the same thing. I have a full time job with two hours of commuting each day, as well as a home to upkeep and all the rest of the stuff that comes along with being an adult. Now it's very rare that I can fit in a longer painting session. So how do you keep up with painting all of your precious plastic minis when there just doesn't seem to be enough time in the day anymore? This is something that's fairly new to me over the past few years. I am a slow painter, and I used to be even slower. I would drift from one project to another, taking my time on everything and generally getting everything only about two-thirds done before getting distracted by something else. I've always had painting competitions, which would help with deadlines on one or two models a year, but the rest of the time I had no sense of urgency. Then I started attending tournaments. Almost everyone would prefer to paint the cool centerpiece model over the 30 basic infantry that need to get done, but when you need those 30 models done for an upcoming tournament you suddenly find the motivation. This is honestly what led me to having enough of my Tomb Kings done to field a good army. I had been working on them off and on for years, then once I decided I was going to take them to Adepticon I suddenly found the urgency I needed. This is what I did with my Nighthaunt army earlier this year when I took them to the Michigan GT and it's what I'm currently doing with my 2018 Adepticon army. I generally had about one painted army every five years in the past, now I'm finding that I can get one or more done a year! 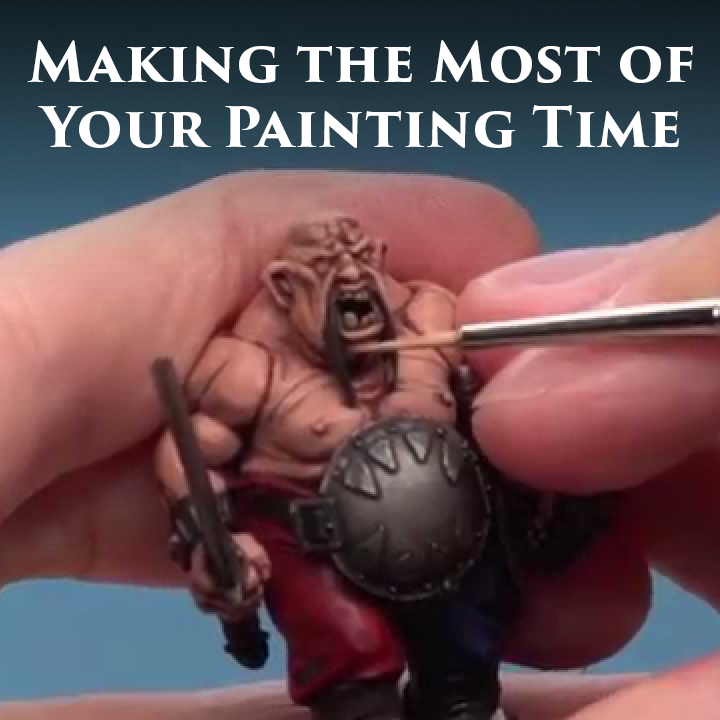 This won't give you more time, but it will certainly encourage you to make the most of the painting time you do have. The deadline doesn't have to be a tournament either, it can be a big gaming weekend with your buddies, or even an arbitrary date. You do want to make sure you avoid burning yourself out though. Maybe paint some stuff for fun after you finish a big deadline, or even take a painting break all together if that's your thing. I try and paint, assemble, or convert a little bit every day. For me that generally amounts to about an hour or two of hobby each night. For some people that may be a lot of time spent on the hobby, but it's how I relax and unwind, and I really, really enjoy it. Obviously there are days where I don't do anything, there are other things in life after all, but if you try and make it the exception and not the rule to miss painting, you'll probably get more done. I know some people keep track of their hobby time each day and set a goal for themselves each year, like hitting 356 hours of hobby time over the year. Other people like to keep a chart and tick off things as they complete them. Whatever motivates you is what you should do, as long as your persistent about it. Again, as above, if you feel yourself starting to not enjoy it, then take a break. At the end of the day this is something we do for fun, so make sure it's fun for you! While being persistent and hobbying every day is ideal, it's often something that we just can't do. While it may some like a monumental task to get a large unit done, when you break it down into little chunks it becomes much more manageable. I paint out in our den at my house, and usually have whatever my current project is sitting out. I have mine set up on a cutting mat so I can push it out of the way when I'm not working on it, but it makes my painting much more accessible. It's not stored away in some other room, isolated from the rest of my house and family. This way I can just grab it, work on it for a bit, and be done. Just this very morning I took a spare five minutes I had and did a base coat of Leadbelcher on a skeleton I'm painting. 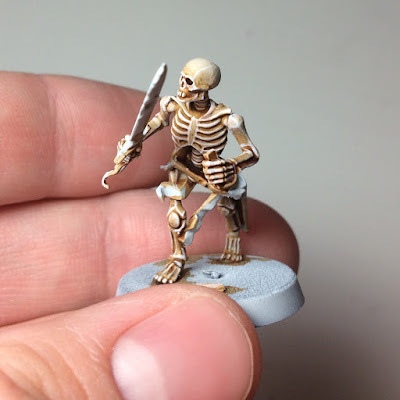 That may not seem like much, but that's now one less skeleton I have to base coat later. 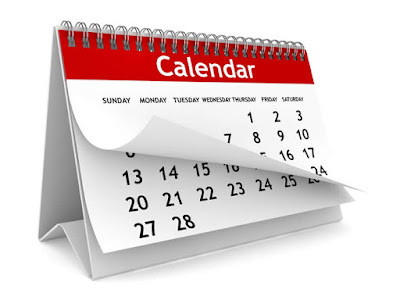 If you do this here and there throughout the week you'll really see it start adding up. While it may take a long time to do an entire project in this way, if you combine it with more regular painting sessions you'll really see the impact. Something you thought would definitely take two weeks to complete is suddenly done in a week and a half! 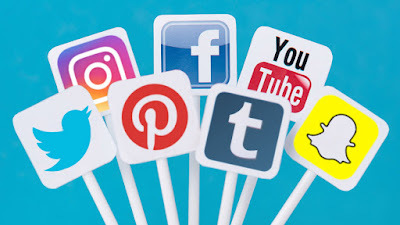 These little chunks of time where you would either be looking at Facebook, or just idly staring at the TV can really be put to use, and once again, for me, is much more rewarding. It's a great way to clear your mind and just focus on one task at hand in our world of a million little distractions all fighting for your attention. Often times, theres nothing more motivating then sharing pictures online of what you're currently working on. Seeing other people get excited about your work can really help you stay excited about your work. It's also a great way to get feedback on what you're doing. There's been multiple times where I have changed something on one of my models based on feedback from other people. At the very least, photographing your models and looking at those pictures may help you see the model in a new way. I can't tell you how many times I've noticed in area I missed or that needs more work after looking at the mini in a picture. When I took painting classes in college they would have us hold our paintings up to a mirror to help your brain see it in a new way. It really works and really does help you realize things that you may want to change or amend about it. Taking pictures is the same basic idea. There are a ton of great places to share pictures, whether it's on forums, Facebook, Instagram, Twitter, or even on your own blog, just get your pictures out there. You may even help other people stay motivated about their own projects. Those are a just a couple of the ways I could think of to really make the most of the limited time we have to paint. In a world as fast paced as ours, it can be hard to make that time, but it really helps you slow down and appreciate things more. Plus, you'll have an awesome army out of it at the end. What are some other ways you make the most of your painting time?